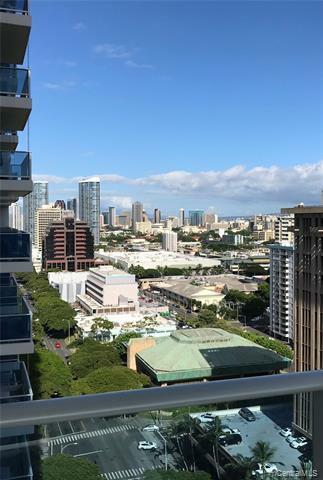 Beautiful views of Mauka, Diamond Head, and the City in the new Kapiolani Residence. 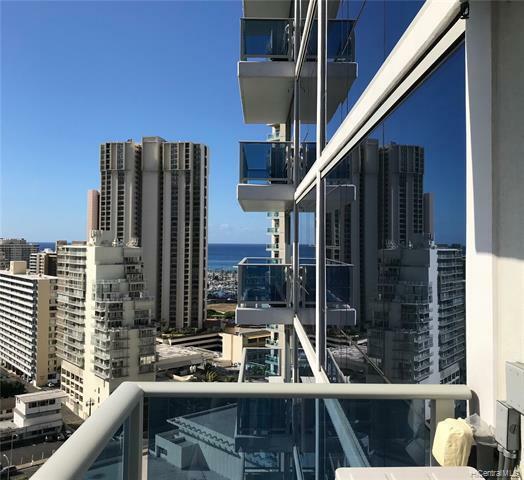 Imagine views of the ocean and Ala Moana Center from your own lanai. 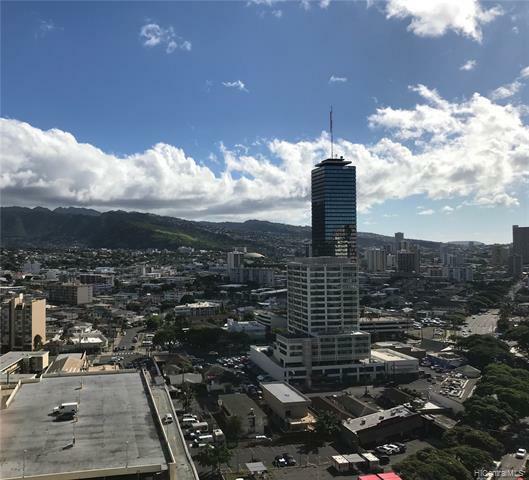 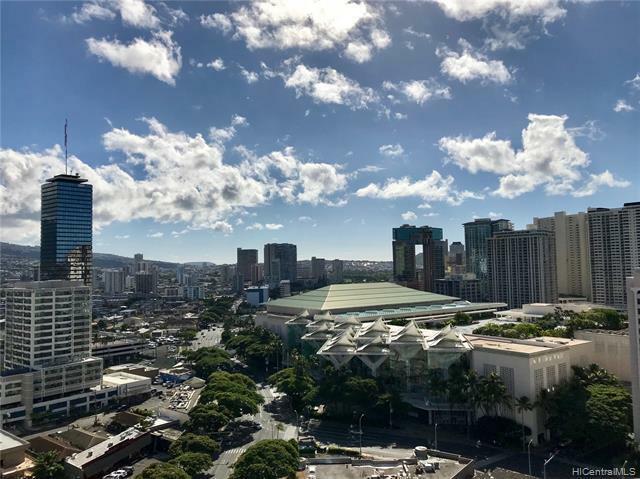 Built in 2018, this Corner unit offers 3 Bedrooms, 2 baths, a full size washer, full size dryer, and 2 side by side parking stalls conveniently located near the ramp to the elevators Located for prime city living near Ala Moana Shopping Center, Waikiki, Ward Center, and Ala Moana Beach Park.